Before remodeling can begin, some basements require repairs to the walls and floor, or improvements like sump pumps and egress windows. Problems like bowed foundation walls, open cracks, and occasional water leakage can all be addressed with new, highly engineered, affordable solutions without the expense and disruption of exterior waterproofing. There are several products on the market to seal, stabilize, and protect your basement foundation. Count on Ohio Basements 17 years of experience to correctly diagnose the problem, select the correct repair procedures, and provide professionally installed state of the art products with warranties. 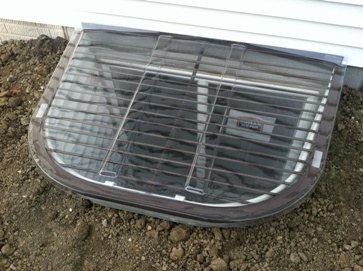 Customers considering adding a bedroom in the basement will need to install an egress basement window for emergency access as required by code. Get all the information on the features and options for a basement egress window system, and how adding a bedroom increases your property value. 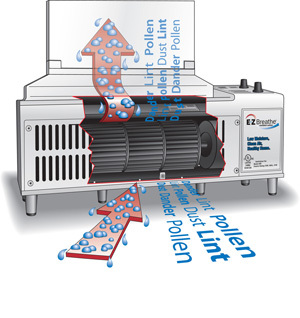 After construction is complete, protect your investment with a whole house ventilation system - EZ Breathe. 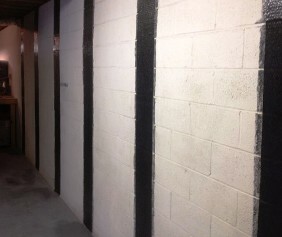 Carbon Fiber foundation repair is the latest technology to stabilize and reinforce basement walls. Carbon fiber is up to 10 times stronger than steel. It has been used for decades in various commercial applications like the aerospace industry and military applications (construction of bomb shelters), and has revolutionized basement foundation repair. After diagnosing the problem and applying the correct installation methods, carbon fiber reinforcement strips can secure basement foundations from additional movement. This one-time interior application provides permanent concrete repair against bowing and wall deflection due to soil pressure, tree roots, etc. Call today for a free estimate and to get more information on carbon fiber foundation repairs. 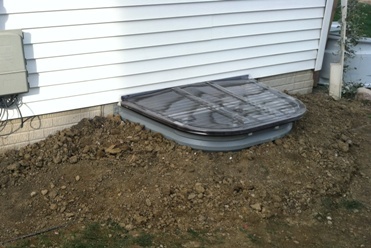 Ohio Basements offers repair procedures for most horizontal slab cracks. Commonly called flatwork, these repairs reduces moisture and harmful gases like radon from entering your home. 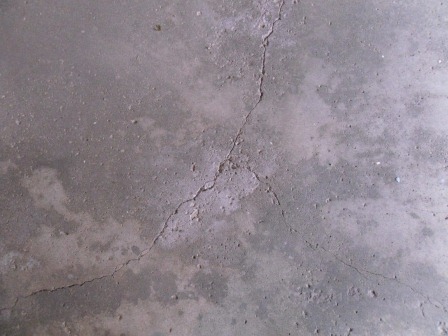 Often, the crack will require Used in conjunction with correct preparation of the crack, this 2-part epoxy can often exceed the structural integrity of the original concrete. 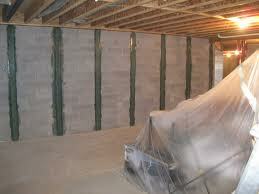 Basement walls carry the weight of your home as well as the pressure from outside soil. Typical shifting and settling of the foundation can occur, and cracks can develop. The image to the left shows a nonstructural crack. This crack may not continue to open, however any break in the foundation wall can lead to long term water leakage. 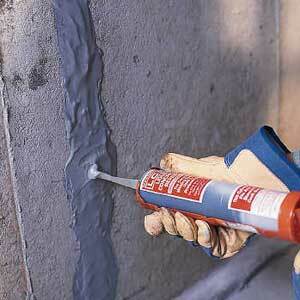 Polyurethane foam injection can expand up to 30 time it’s original size filling voids behind the crack. 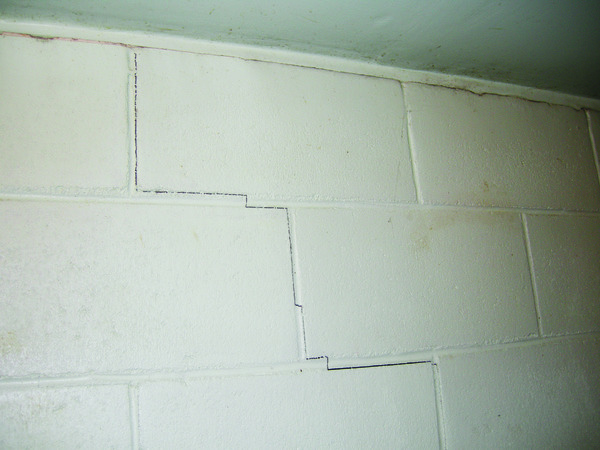 Structural cracks may require an epoxy making the repair a strong, permanent solution. Emergency escape window units are required (by code) if you add a bedroom into your basement remodeling plans. Several different well kits are available that pass all code, size, and clearance requirements. Each unit has a drain at the bottom of the well that is tied into the footer drain, with waterproofing, gravel back fill, and finished with properly graded soil. We offer a 10 year warranty on all egress window installations.